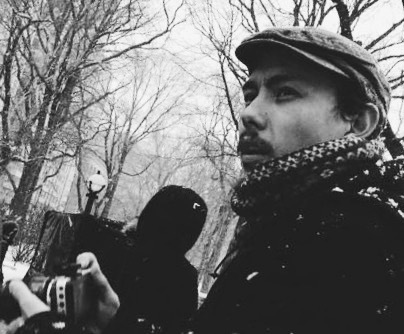 Gesar is a freelance videographer based in Brooklyn, NY. originally from the Kingdom of Bhutan in the Himalayas, he is well versed in all levels of film production while bringing cultural, and artistic flair into his work. He was trained in Digital Filmmaking at NYU and received a BA in TV and Internet Media from Lynn University (Class of 2014) and is currently in the process of obtaining his Masters in Documentary Film at the City College Of New York. He has more than four years of professional experience in video and film production as a Freelance Cameraman, Colorist, and Editor. Gesar has been mentored under Emmy Award winning experimental filmmaker Alan Berliner (Nobody’s Business). His work has been screened at the prestigious Slamdance film festival and Miami Short Film Festival as a Cinematographer for the short film Ocean Five (2014).